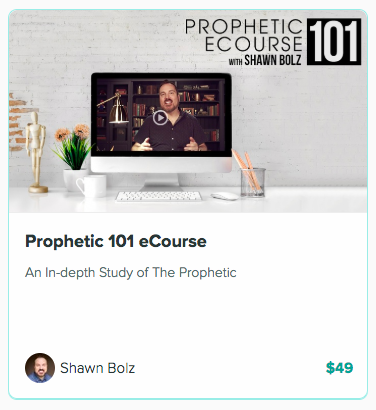 A Night in the Prophetic - Join us in Birmingham Alabama with Shawn Bolz for a powerful evening seminar on hearing God's voice and incorporating the prophetic into your sphere of influence and daily life. Refund Disclaimer: All Bolz Ministries Event ticket sales are final unless due to a medical emergency, upon which all refunds will be case by case. Should a refund be given, it shall be in the amount of 80% the original ticket cost. As most of our events are sold out, no refunds will be given 21 days prior to the event. Your payment is strictly for attendance to this event. The funds cannot be transferred to any other event or used toward product or streaming online. © 2018 Bolz Ministries. All rights reserved.